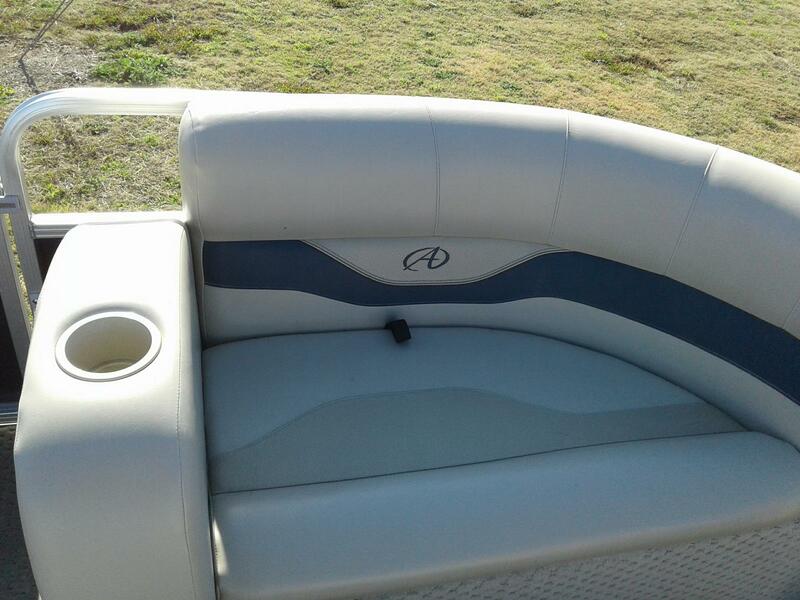 The LS Model is for those who want Avalon quality at a great value. 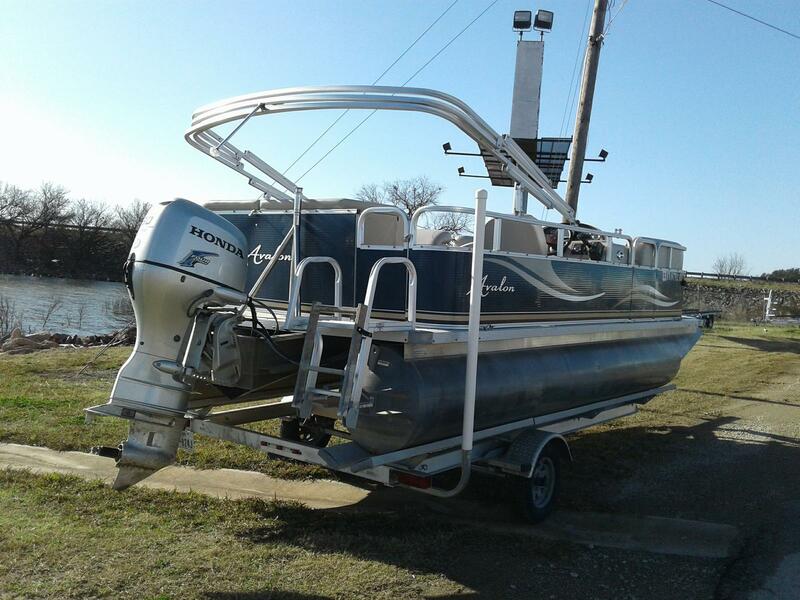 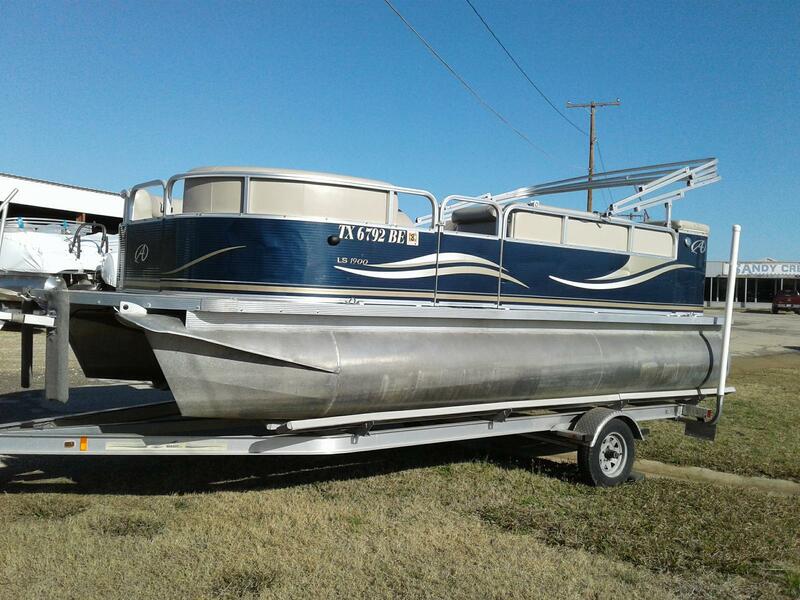 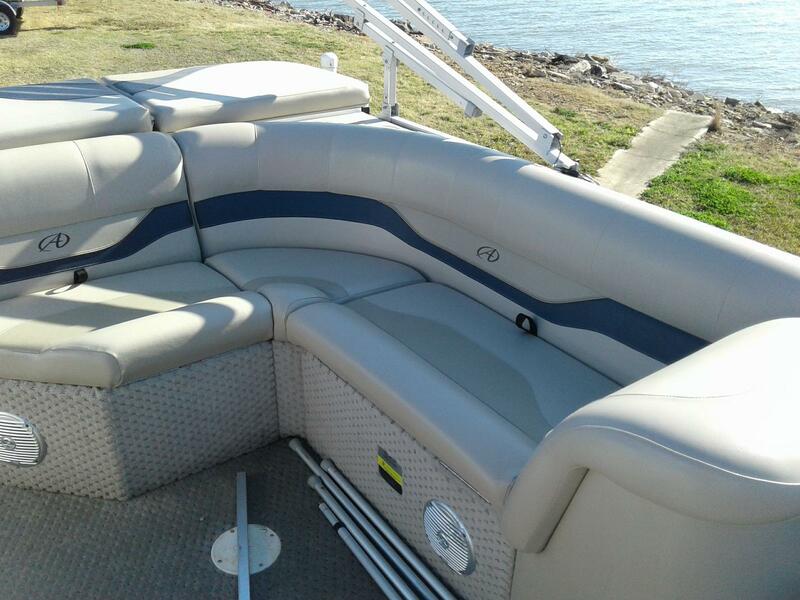 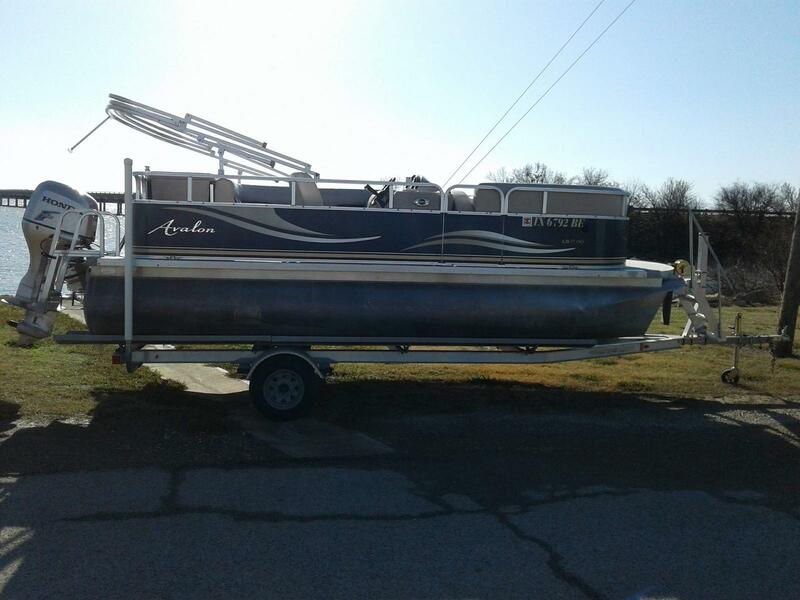 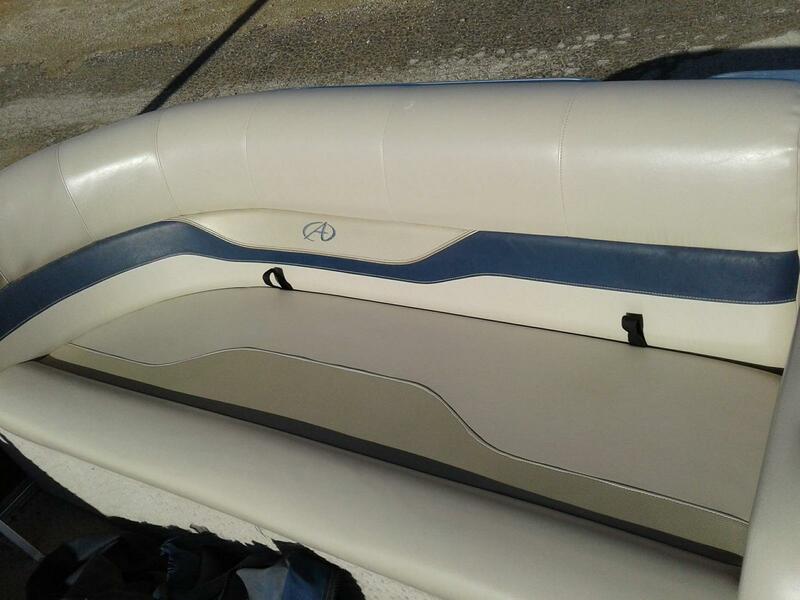 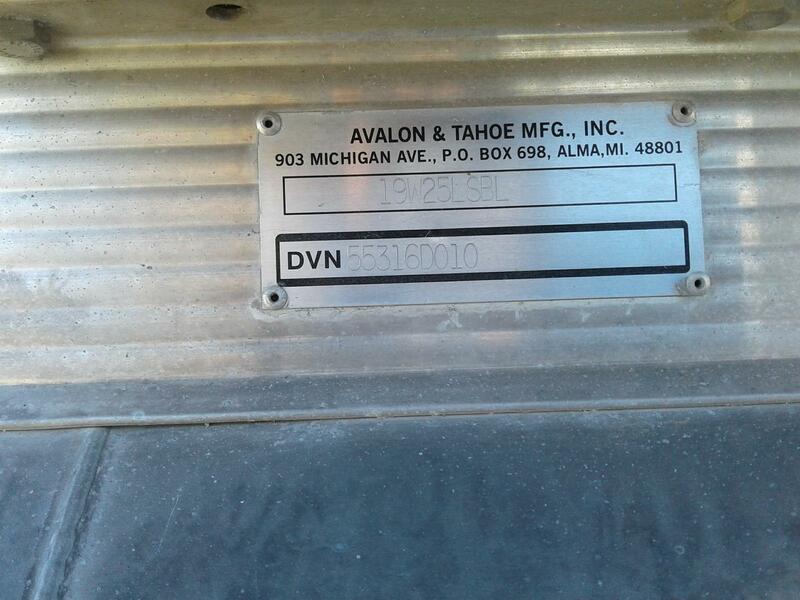 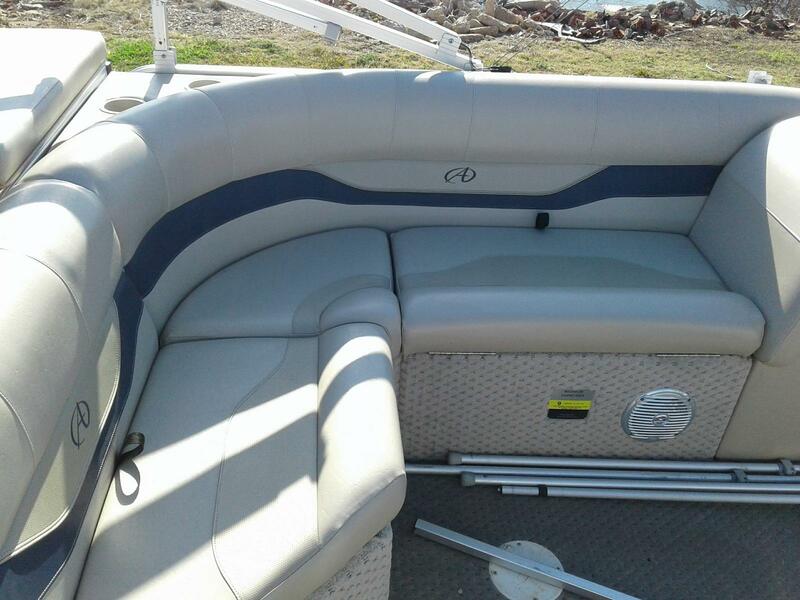 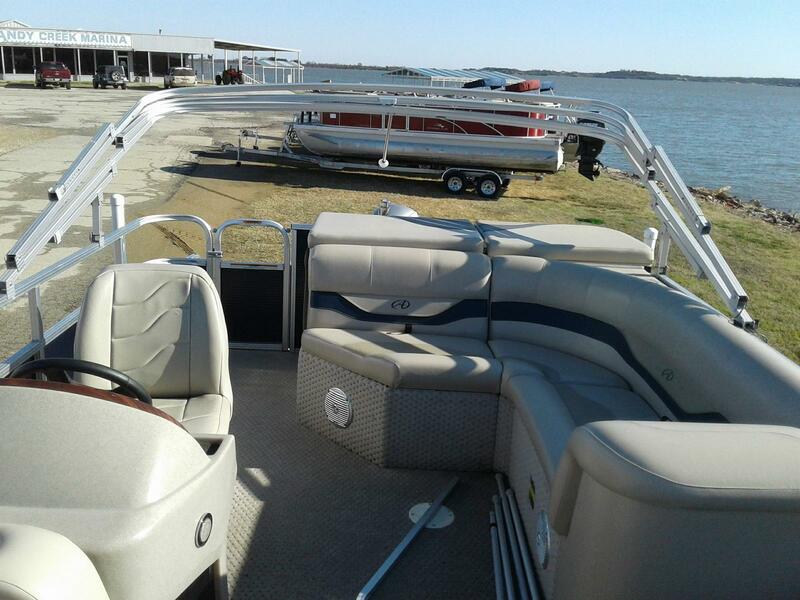 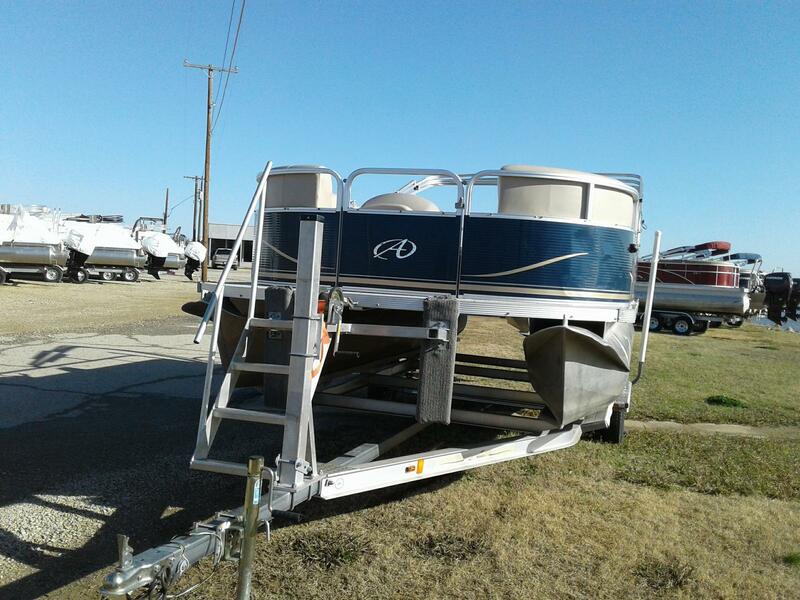 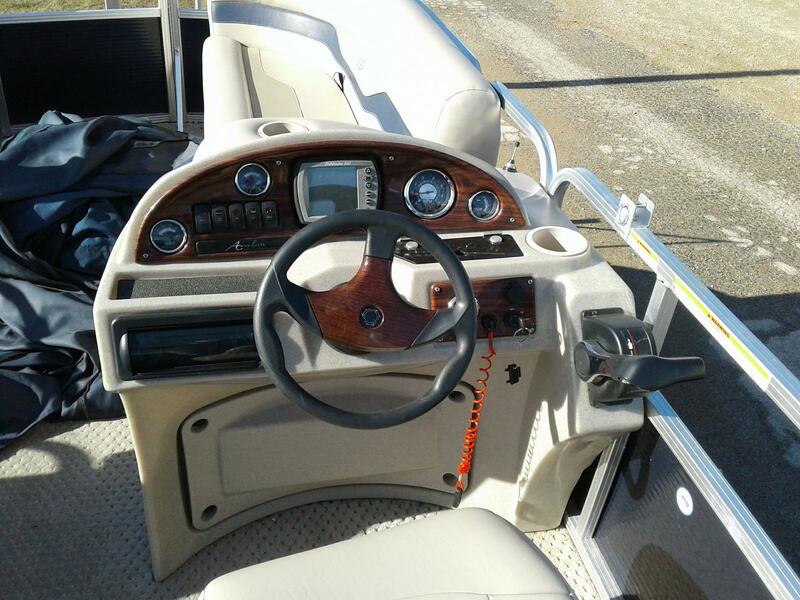 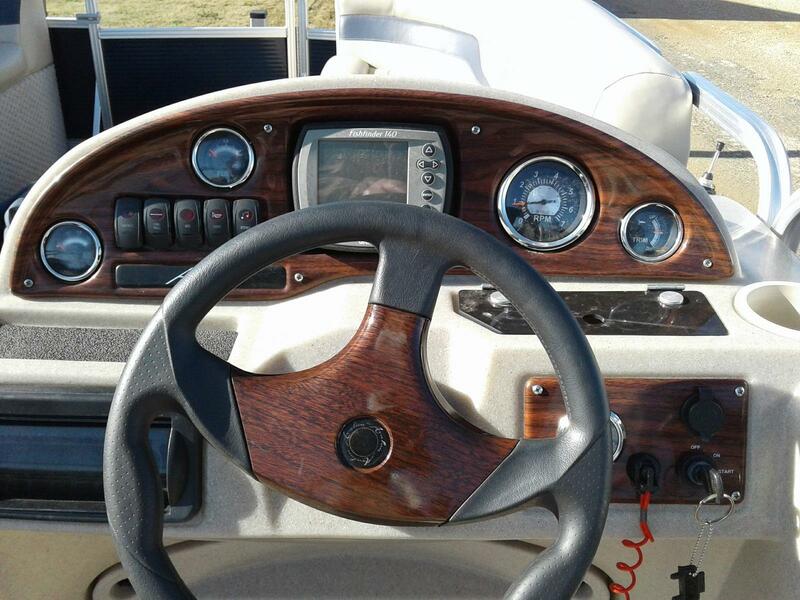 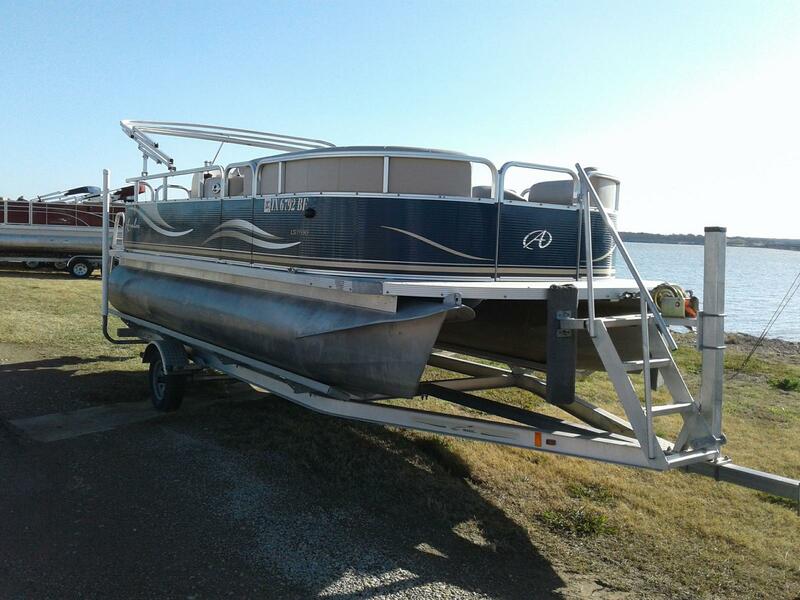 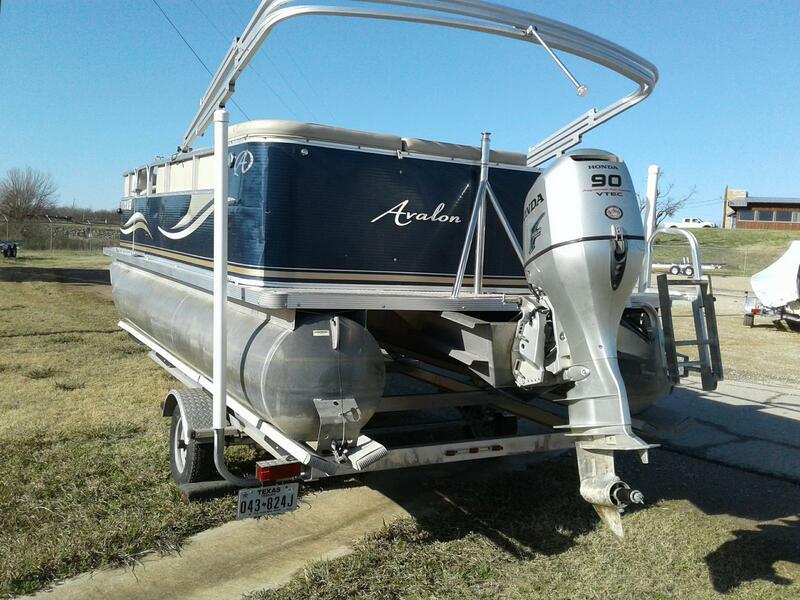 This is a beautiful boat that is made with the same care and quality materials used on all Avalon Pontoon boats. 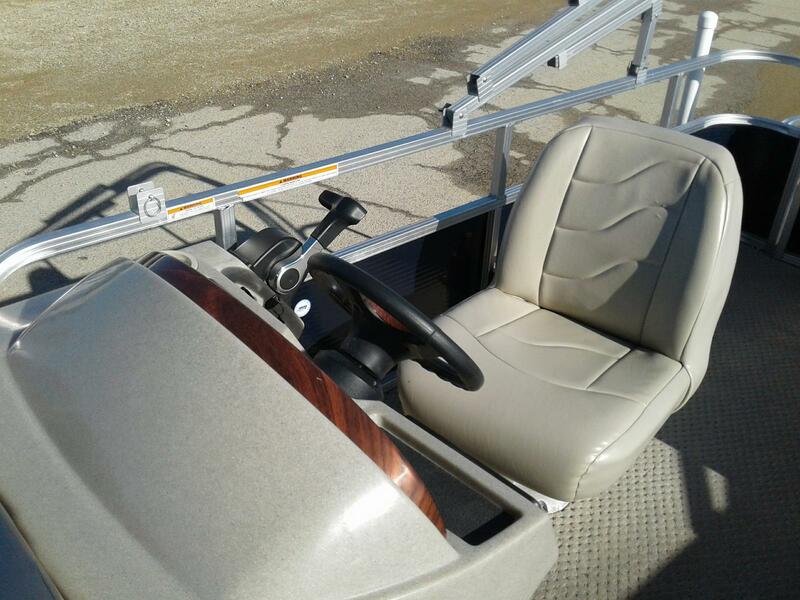 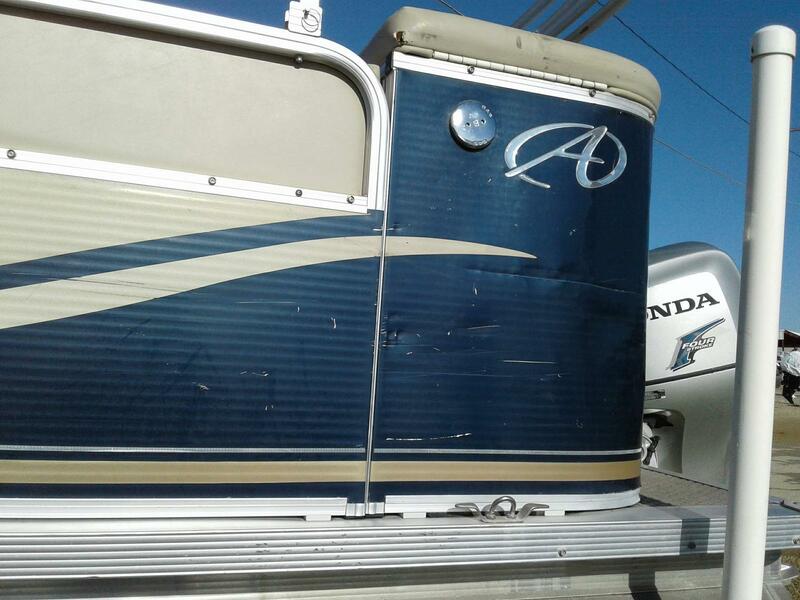 We include many of Avalon's nicest features - Plush Matrix 50 furniture, 25" pontoons, 8 1/2 wide body, 10' bimini top, 28oz Escalade carpet & radius front deck at an amazing price!